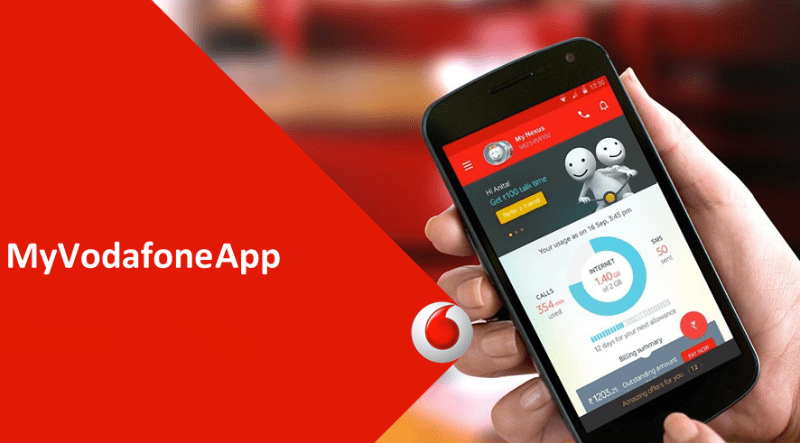 Vodafone India has brought a new prepaid recharge of Rs 279 taking the competition to a new level. With this new prepaid plan, Vodafone became the first operator to introduce a prepaid plan under Rs 300 with 84 days validity. No other telecom operator including Jio came up with such plan in the past and it’s an industry first from the UK-based telecom operator. As you would expect from the price of the plan, it doesn’t offer many benefits and solely aimed at voice-calling users. But on the brighter side, it’s a combo recharge meaning users will get data benefit as well, but the plan doesn’t offer SMS benefit though. Vodafone is providing unlimited voice calls along with 4GB of data benefit with this prepaid recharge, and yes, it’s a segmented offer. As mentioned above, this plan from Vodafone India is purely aimed at voice calling users. We should not call it heavy voice-calling users because Vodafone is still capping the calls to 250 minutes per day and 1000 minutes per week. The new Rs 279 prepaid plan from Vodafone offers unlimited voice calls with a cap as mentioned above and it even provides a user 4GB of 4G/3G data. The best part, however, is the validity of the plan which is 84 days. Do make a note that Vodafone is offering this plan only for select users in its 4G circles. Now this is the most interesting aspect of the new Rs 279 prepaid recharge from Vodafone as it comes with 84 days validity. So far, no telecom operator in India launched a prepaid plan with 84 days validity under Rs 300, but Vodafone has changed that now. Besides the Rs 279 plan, Vodafone is offering benefits for 84 days with its Rs 399 prepaid recharge, although only for some users, while the Rs 448 plan from the telco gives benefits of 1.4GB data per day, unlimited voice and SMS to every user for 84 days. At the moment, this plan from Vodafone is available in only some circles such as Karnataka, Mumbai, among others. It’s not available in circles such as Andhra Pradesh & Telangana, Madhya Pradesh & Chhattisgarh, where Vodafone has no 4G coverage. Since the arrival of Reliance Jio, it has been all data-centric plans. Right now in the industry, a user can avail 1.5GB daily data for 28 days at just Rs 149, courtesy of Jio. Incumbent telcos also followed the suit soon after as more subscribers inclined towards Jio’s offerings. But since the day Vodafone Idea announced they are operational, we have seen a slight change in the industry as the newly merger entity rolled out Active Recharge plans with talk time and data bundled, following both the telcos individually came out with voice-only plans, and now, we have this new Rs 279 recharge, again aimed at voice calling users. But to not leave its users behind, Vodafone has added 4GB of data benefit to this plan. Does Launching Voice Heavy Plans Make Any Sense for Telcos? At the moment, the Indian telecom industry is all about data-heavy plans. Operators such as Reliance Jio, BSNL and Airtel are focusing on launching new tariff plans aimed at data-centric users, but it seems like Vodafone Idea is working on a different strategy altogether. The Rs 279 plan from Vodafone makes complete sense as it comes with 84 days validity, but plans with lesser validity make no sense to the consumers in the current scenario. Vodafone should start giving 15GB data in this plan. Very few people are using Vodafone sim in feature phone. Start giving more data if you want to survive.